CoinMetro Simple Exchange – Closed Beta Launched! 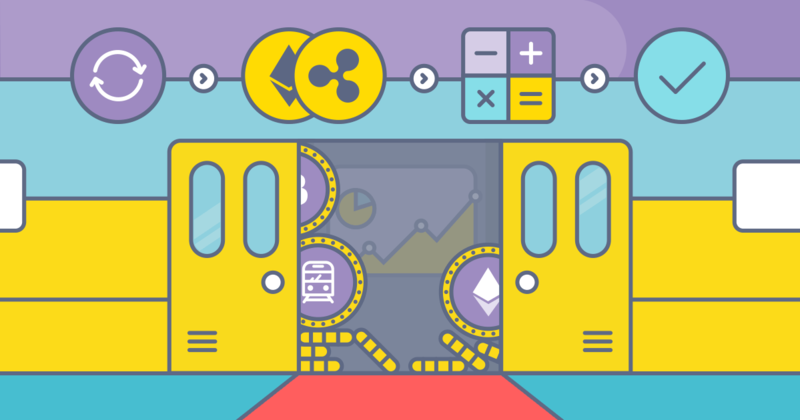 Two weeks ago, CoinMetro announced a closed beta-launch of a super-simplified Crypto exchange UI. The great news is that our Simple Exchange has now been opened up to our beta testing group after a period of internal testing and tweaking. 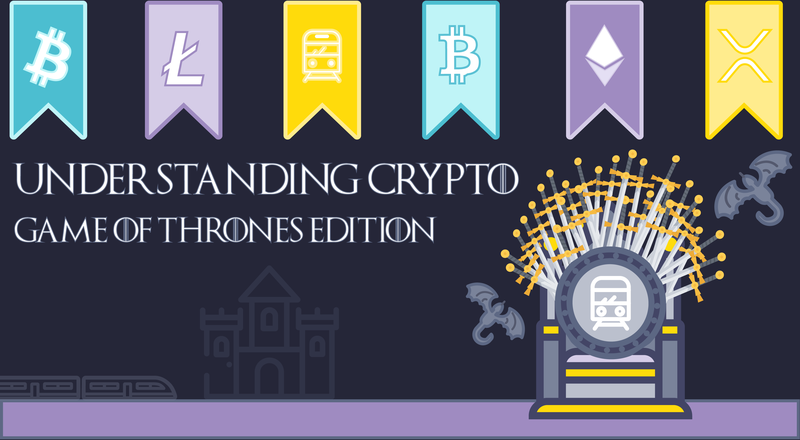 This beta-launch is another step on our mission to deliver simplified access to the world of Crypto, no matter the knowledge level of the user. Our idea was also to create a fast solution for buying or selling Cryptocurrencies. This basic UI has a very sleek design and is easy to follow throughout the entire step-by-step process. 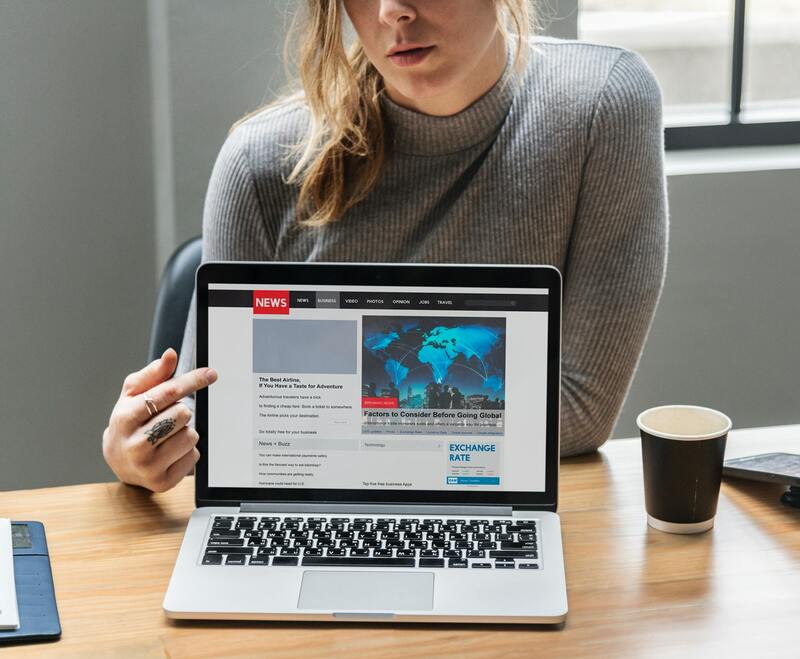 Users are guided every single step of the way with clear questions that prompt very clear answers. 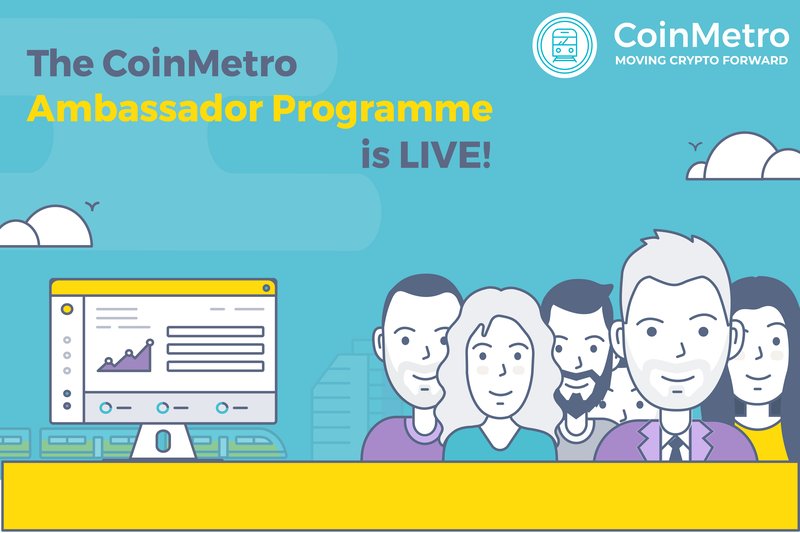 CoinMetro Simple Exchange is ideal for both those who don’t like reading charts and those who are more experienced at exchanging and trading. Be sure to try it out as soon as we announce its official launch! Remember that if you have anything on your mind that you’d like to ask or share, don’t hesitate to contact our amazing Team! If you’re feeling sociable, please like our Facebook page, and follow us on Twitter and Instagram – where you can get your eyes on some exclusive, behind the scenes action!